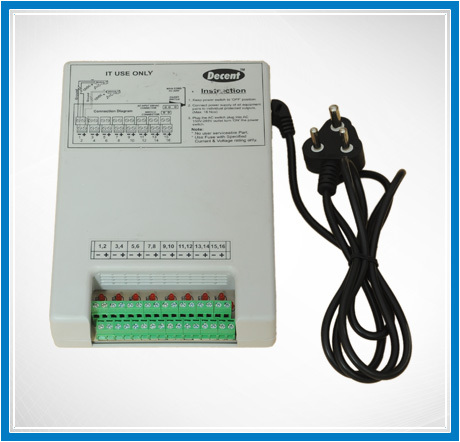 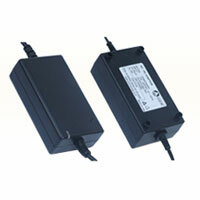 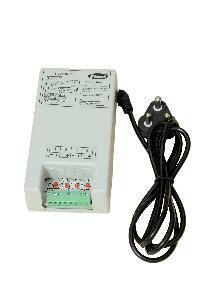 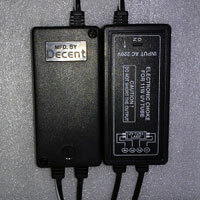 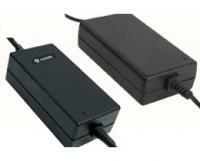 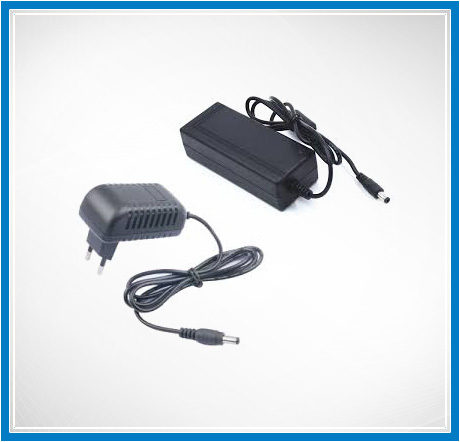 Delhi-based Decent Enterprises is a trusted name when it comes to AC DC Adaptors and Electronic Ballast for UV Tube. 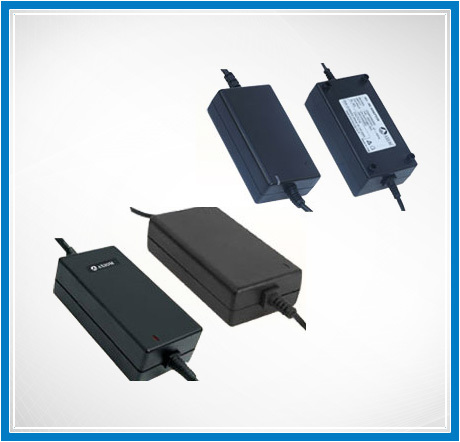 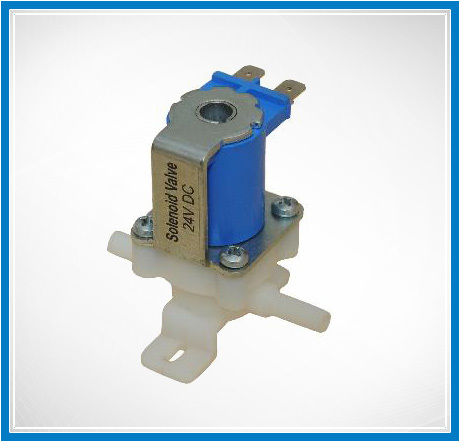 Decent Enterprises is one of the leading Manufacturers and Suppliers of AC-DC RO Adaptors, SMPS and Electronic RO Adaptors with Transformers for home appliances and Reverse osmosis plants. 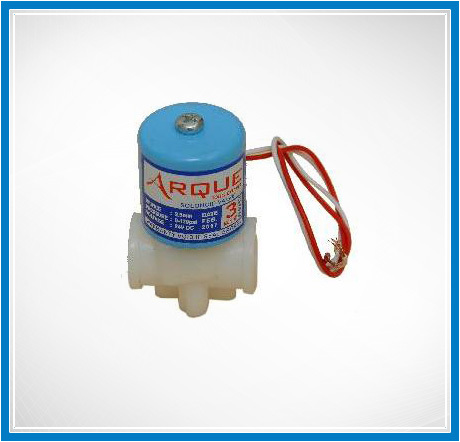 Besides, we also deal in manufacturing, supplying and trading of Ro Housing, Filter Cartridge, Ro connector Valve, RO cabinets, Water Dispenser, RO Accessories, Ro Clamps, Ro spares, RO Float valve, RO UV Barrel, AC DC Adaptors For CCTV Camera, Arque Solenoid Valve, SMPS Power Adaptors For CCTV Camera, 24V DC Solenoid Valve and Electronic Ballast For UV Tube. 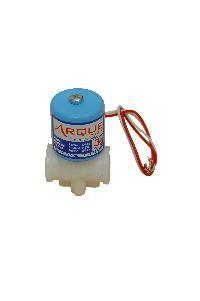 Backed by competent team of professionals, we further provide expert services for Reverse Osmosis Plant Installation. 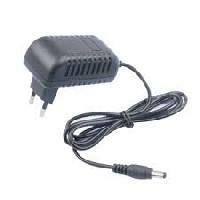 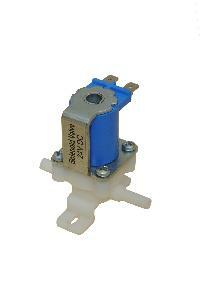 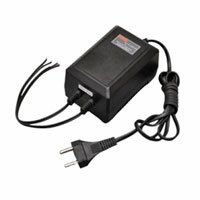 AC DC Adaptors For S..
AC DC Adaptors For W..
AC DC Adaptors For C..